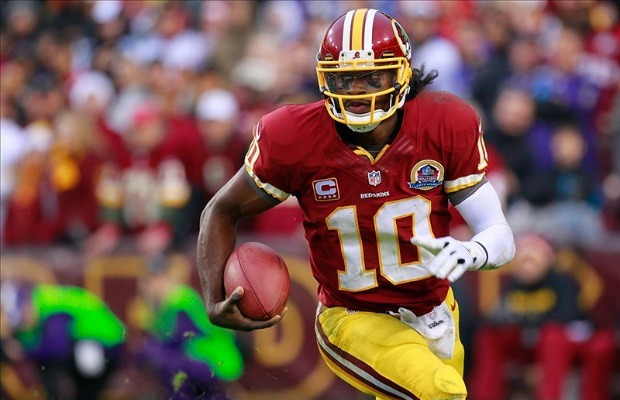 Everyone wants a Robert Griffin III jersey right now. No, really, everyone. 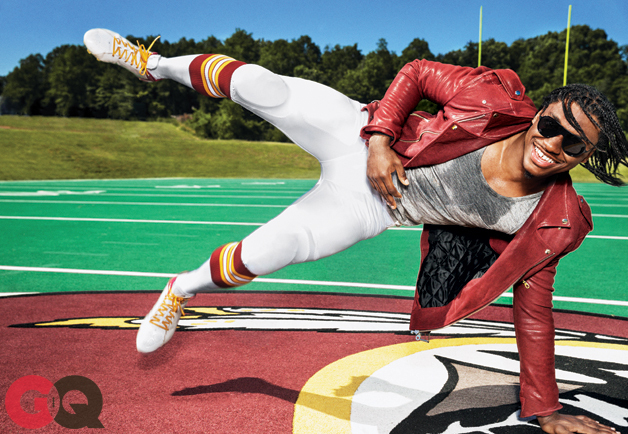 RG3 just set a new record for the most NFL jerseys sold in one year. And, technically, the NFL’s “year” runs from April 1 to March 31, so the Redskins QB still has more than three months to sell even more jerseys—which he’ll no doubt do if the ‘Skins make the playoffs this season. To be fair to all of the NFL players out there, the league has only been keeping track of jersey sales for about six years now. But, still, it’s an impressive feat for a rookie. And, something tells us it won’t be the last record he breaks during his career. Stay tuned.